Chinese tech giants Ant Financial and Foxconn have both featured on Forbes’ inaugural list of the world’s 50 leading blockchain companies. 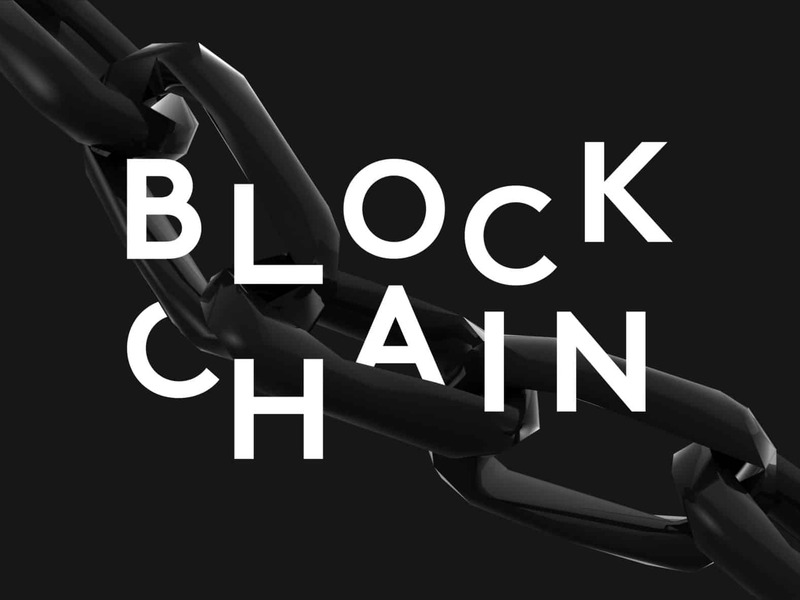 The Blockchain 50 compiled by Forbes magazine was restricted to companies with a minimum valuation or sales of USD$1 billion, as well as those with stateside operations. Forbes’ report on the list points out that fintech giant Ant Financial has developed its own proprietary blockchain platform for a range of purposes, including the tracking of products sold via affiliate and part-owner Alibaba. Ant Financial also launched a blockchain-driven service for its Alipay payment app in June 2018, that permits direct money transfers between Hong Kong and the Philippines in a matter of seconds. Ant Financial’s blockchain undertakings are led by Geoff Jiang, VP of Ant Financial. Manufacturing giant Foxconn is trialling the use of blockchain to streamline supply chain transactions, as well as provide finance to suppliers. The Taipei-headquartered company is also developing a blockchain-driven smartphone that facilitates the spending of digital currency by consumers. Jack Lee, founding managing partner of venture arm HCM capital, is a key figure for Foxconn’s blockchain undertakings which make use of Ethereum. This entry was posted in Banking, Finance, Fintech and tagged Ant Financial, Chinese blockchain, Chinese fintech, Foxconn. Bookmark the permalink.